In one of my previous articles, I shared how to generate rrr code, which covered all the transaction type. Today, I will specifically share with you how to generate remita code for noun. 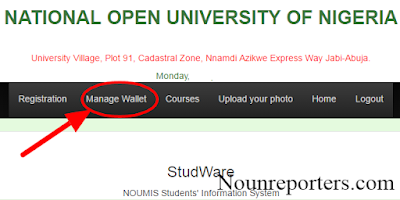 So if you are student of national open university of Nigeria, searching for how to generate remita code, you might want to get in here to learn how to do that. It is no more news that most Nigerian universities, polytechnics and colleges are using remita.net services to process their transactions. Of course the national open university of Nigeria (NOUN) is not left out. 8. Copy the Generated remita code to any Noun participating bank to make your payment. It doesn’t expire except a payment has been made.